One million people are expected to move to the Nashville region over the next 20 years, many of them retirees. 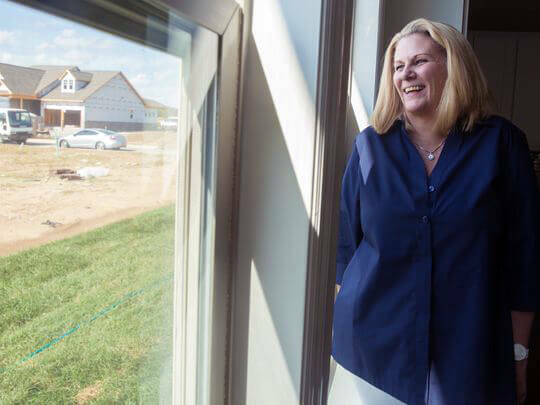 Fitzgerald, who closes on her new home in Hendersonville’s master-­planned Durham Farms community later this month, is not alone. She excepurchased a house being built by Drees Homes. 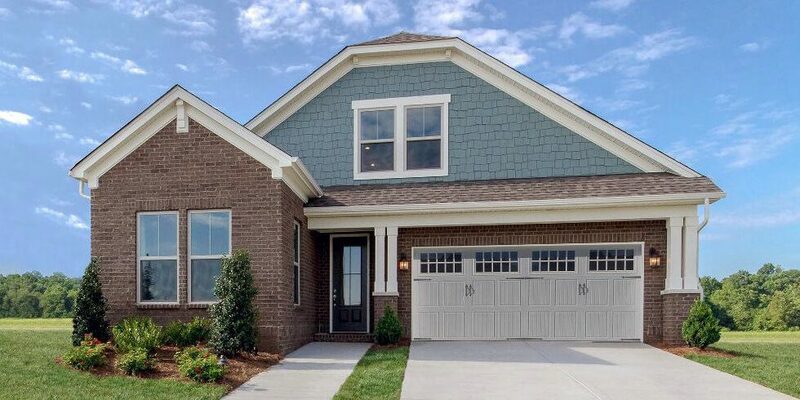 Retirees relocating from other cities and other states are having a significant impact on the Nashville region’s housing market, said Aaron Armstrong, CEO of Armstrong Real Estate, a branch office of Keller Williams. One million people are expected to move to the Nashville region over the next 20 years. Many of them are expected to be retirees. 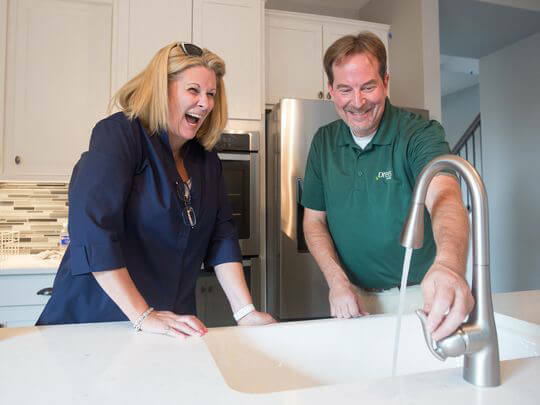 “In real estate, we’re talking about baby boomers leaving their jobs. Every day we’re talking about people looking to retire to Nashville,” said Armstrong, who also heads Keller Williams market centers in Mt. Juliet and Hendersonville. Some of them are buying houses and condos in anticipation of moving to the region in a few years. Meanwhile, they are using their properties as short-­term rentals. “They say, ‘we’ll retire in five years but want to buy now and make some money,’ ” said Armstrong. 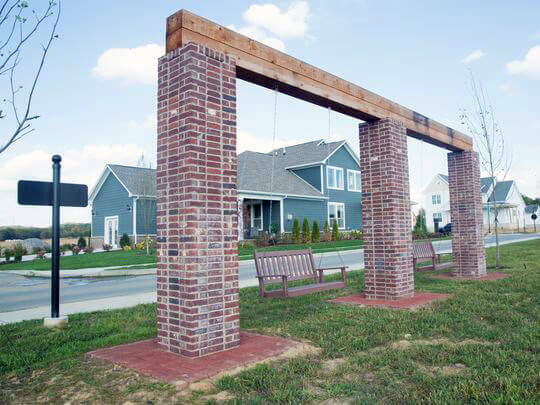 Many of them are particularly interested in master-­planned communities where “they have all the amenities. We’re providing the quality of life,” she said. 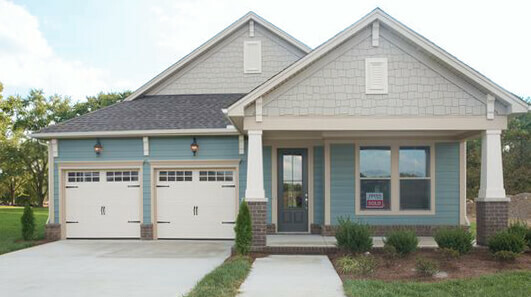 “I selected Durham Farms as I liked the Hendersonville area and the Durham Farms neighborhood appeal for its front porch-­living-­type community, the green space and the walking trails. I also like the proximity to Nashville,” she said.